This is the summary of consumer reviews for Pentair K70405 Kreepy Krauly Classic Inground Automatic Pool Suction. 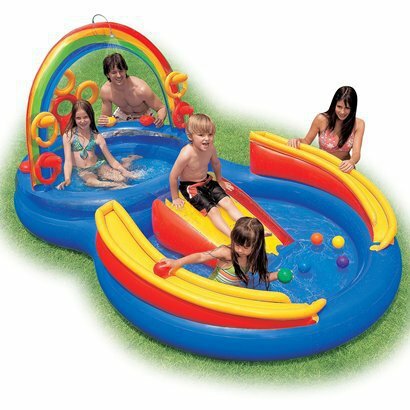 The BoolPool rating for this product is Very Good, with 4.20 stars, and the price range is $289.99-$489.99. Pentair K70405 Kreepy Krauly Classic Inground Automatic Pool Suction is simply the most popular suction-side cleaner. It is fast, dependable, thorough and lasts for years. The easy to install pool suction features turbo action swivel design and regulator valve for maximum cleaning power. 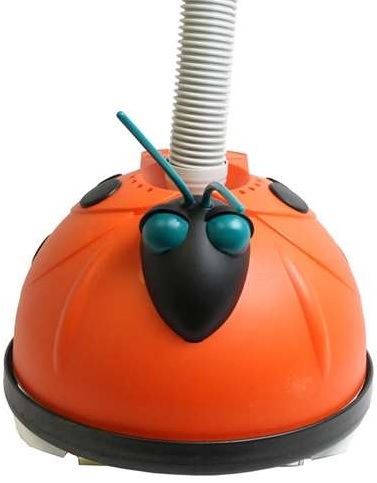 Dive float directional system assures optimum cleaning performance from the water line to the pool bottom and walls with minimum supervision. Automatic valve regulates water flow to set the ideal travel speed for more thorough cleaning. It is recommended to adjust the speed of the unit as per individual pool and level of cleanliness required. It has original one moving part design for years of dependable service with no wheels or gears to replace. Large intake throat assures removal of large and small debris and also passes through a larger area. However, some reviewers noted that the unit gets stuck on steps or on any kind obstructions. This can be solved by installing a twister hose power steering valve to the unit which is easily available online. Though majority of the reviewers said that the unit lasts many years, still there are some who faced the parts wearing out rather quickly and replacing the parts can be quite expensive. Some have also said that their unit does not easily pick up large leaves. 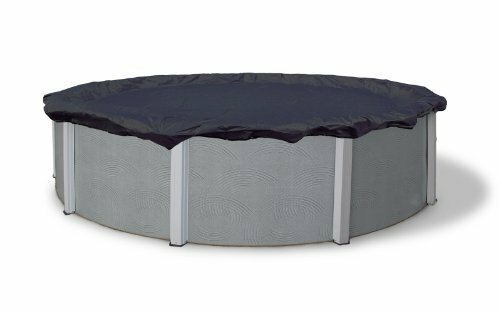 Overall, Pentair K70405 Kreepy Krauly Classic Inground Automatic Pool Suction is an efficient and time saving method to keep the pool clean and dirt free. It is a good value for money and is highly recommended for its quality performance and dependability. They're easy to install and remove, plus they do a wonderful job of cleaning. 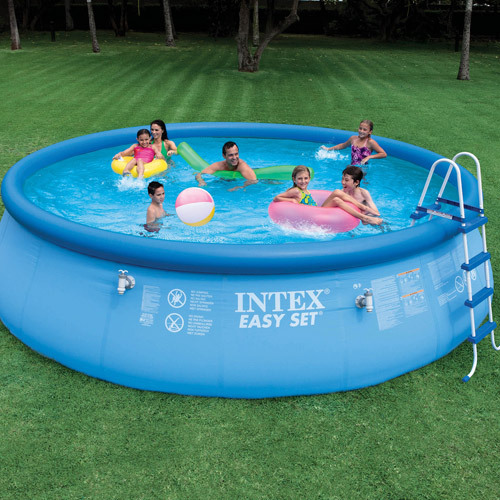 The unit is pretty maint free and does a good job cleaning the pool. Besides large leaves this product does the job. This units is a lot easier to use and does a good job. They do a great job on my pool (PebbleTec). Does the job it advertises, and requires very little attention. The moving of the unit is a small price to pay for the job it does, I'd buy another when that day comes. Received the unit and was easy to assemble. I don't get a lot of leaves or other debris in pool but Kreepy does the job on what I do get. Only problem is if you've permanent steps or any obstructins it'll get stuck. The Krusier works very well. Works better than could've imagined! work perfectly and has very low price. It works well and I'm pleased with it's performance. I bought my first one twelve years ago, and it worked very well until it finally died at the end of last summer. Works as well as more expensive ones and a better price iusually available after season. Only problem was it getting stuck in corners ... but no longer ... as i just installed a Twister Hose Power Steering Valve (you can buy them on Amazon or eBay from A1 Pool and Spa Supplies) on my newest Kreepy .... just works fantastic ... no more getting caught in corners ... goes all over the bottom and walls now. I'd my last one for 18 years and honestly it was working fine. Work great but eventually become victim to pool chemicals and UV. Our pool never got really clean the entire summer unless we manually vacuumed. Cleans like a champ and really gets at the walls as well!. accumulation and when cleaning, you dont loose vacuum in the system so no need to prime the filter pump. 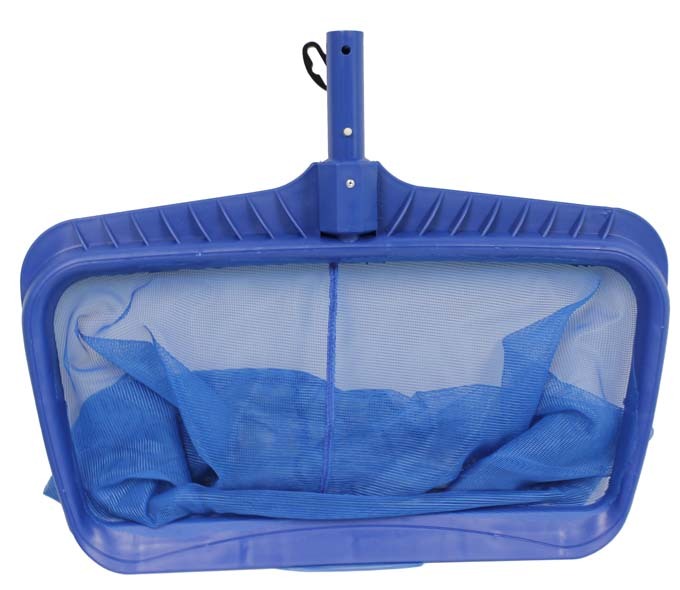 Since it relies on good pressure you need to keep your pool filter and skimmer basket clean. 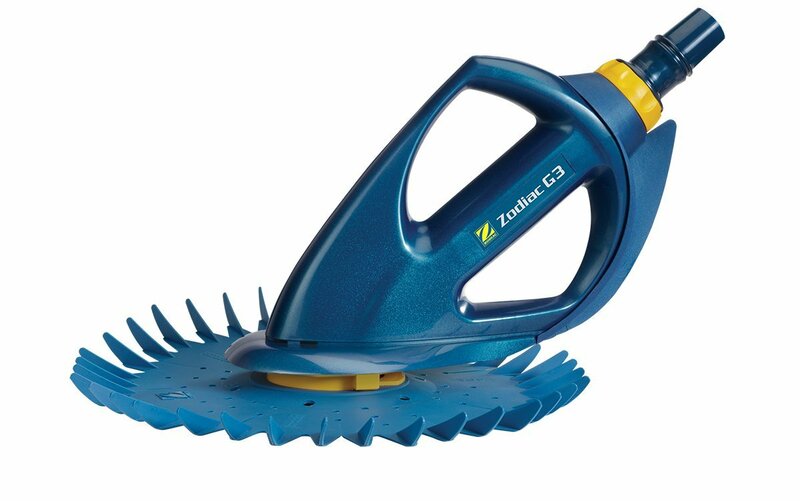 It climbs the walls and cleans 99% of the pool's surfaces. 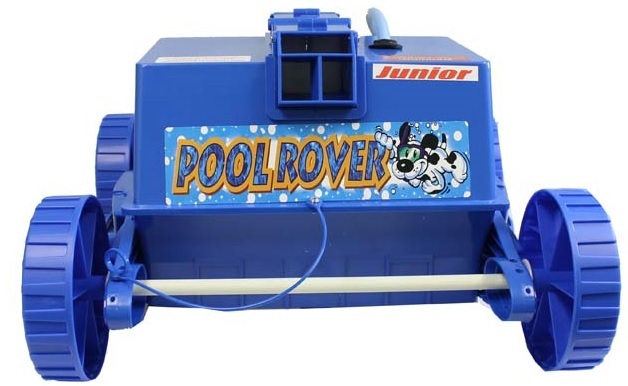 3rd one I've purchased, this's the best for our type pools, for the price and amount of work it puts in cleaning our pool 7-8 months a year they last really well. This vacuum will pretty much clean the pool in just one night. 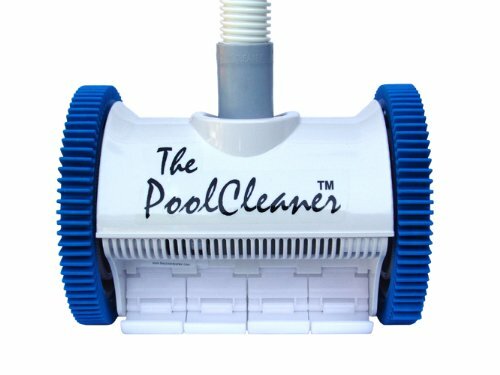 We strongly recommend the kreepy krauly it saves us so much time and is an efficiant way of cleaning are pool. Cleans a much larger area in one pass. WOW, this thing cleans great and saves me money by coming on with the pool pump thus not requiring the booster for the pressure cleaner. No amount of replacement parts could resurrect it. The parts wear out fairly quickly and are very expensive to replace. It's performed admirably until now (March 2013) and I've had to replace very few parts when they wore out and these were relatively inexpensive compared to parts for other types of pool cleaners. I extended the life of my last Classic by replacing the worn round ribbed rubber suction mat and "wings" parts. This was a replacement for the same model we used for 20 years. I've had this system for 13 years and am just now ordering a replacement. 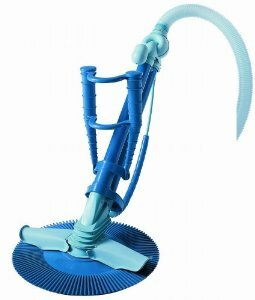 Accordingly, after reviewing comments from all pool cleaners, I decided to buy a new replacement Kreepy Krauly from Pentair through Amazon and continue to be pleased with it.